 At Furniture Village, you’ll find the very highest quality furniture and a huge, inspiring, imaginative range. You’ll find down to earth pricing that means real value for your money, and flexible payment options to help you budget for the things you want. But above all you’ll find friendly, knowledgeable staff who really understand what they are selling – and have your best interests at heart. Furniture Village want you to feel at home at.